From up-to-the-minute news and traffic reports to Nevada tourism commercials to redevelopment projects, aerial photography, videography and surveys play an important role. Nevada offers a unique landscape that captures the beauty and lure of the desert. So, imagine how striking the view is from above. FairLifts introduces commercial, creative, redevelopment and real estate projects to a whole new vision through aerial photography and videography. Aerial surveys give contractors, local governments and more a window into the soul of Nevada, monitoring wildlife, mapping landscapes and even offering emergency assistance in times of need. Through FairLifts, you’ll discover immediate access to the wonders of aerial photography, videography and surveys. We can connect you with the ideal aerial service to suit your commercial or creative endeavor. What happens in Vegas may stay in Sin City as the saying goes, but what some folks may not realize is that Nevada offers quite a bit outside of its mega entertainment and gambling showcase. Las Vegas is Nevada’s largest city and it draws more than 40 million visitors every year. However, Nevada is also home to the Mojave Desert, Red Rock Canyon, Lake Tahoe and a wealth of other gems that often get overlooked. It’s also the gold capital of the United States. The US is the fourth top gold producer in the world according to an article in US Global Investors. China, Australia and Russia lead the pack in gold production. The majority of American gold comes from Nevada. With deserts making up the majority of its landscape, it isn’t surprising that Nevada is the driest state in America with only ten inches of rain a year. Attracting tourists to Las Vegas isn’t an issue, but Nevada’s tourism industry is hoping to entice visitors to expand their vision of the state past Sin City. These numerous amenities service to make an excellent backdrop for commercial aerial photography, videography and surveying applications. 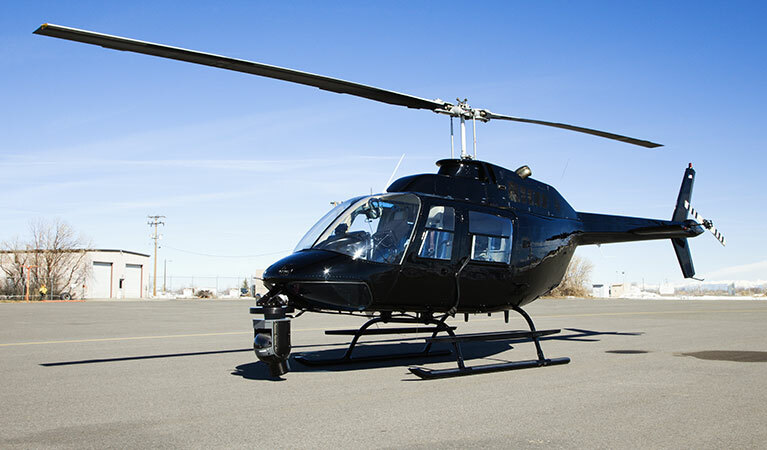 Nevada’s real estate, film production, and geophysical industries rely on FairLifts to secure helicopter support for their professional image capturing endeavors here. As Nevada’s tourism industry looks to expand its attraction to visitors to more than simply Las Vegas, aerial photography and videography are two prime components when it comes to crafting commercials showing off Nevada’s many assets. The aerial services on tap in Nevada are plentiful and offer a varied menu. With drone use being strictly monitored and prohibited by the FAA, many Nevada industries rely heavily on helicopter photography and videography including real estate, tourism, television, and more. 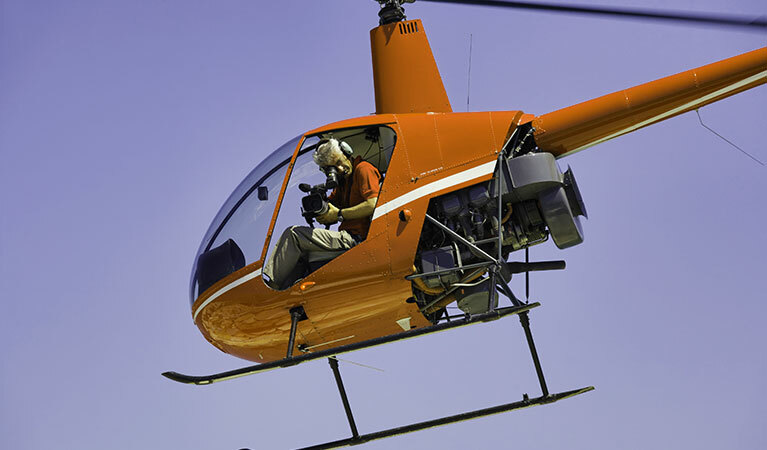 Aerial photography and videography is used extensively in the tourism industry for commercials and online endeavors aimed at attracting tourists to explore Nevada outside of the Las Vegas city limits. Aerial options are also a prime part of attracting retirees and residents to the many new Nevada communities opening their doors. Aerial surveying and mapping provides a unique view of the Nevada landscape. Surveys are essential pieces in the furtherance of the commercial real estate and development projects as well as helping to monitor Nevada’s wildlife and surprisingly varied desert vegetation including 30 different types of cacti. In 2012, Nevada was listed as the second most dangerous state in America by USA Today. Nevada officials note much of the state’s crime issues come from the huge number of tourists heading to Las Vegas and Reno every year. 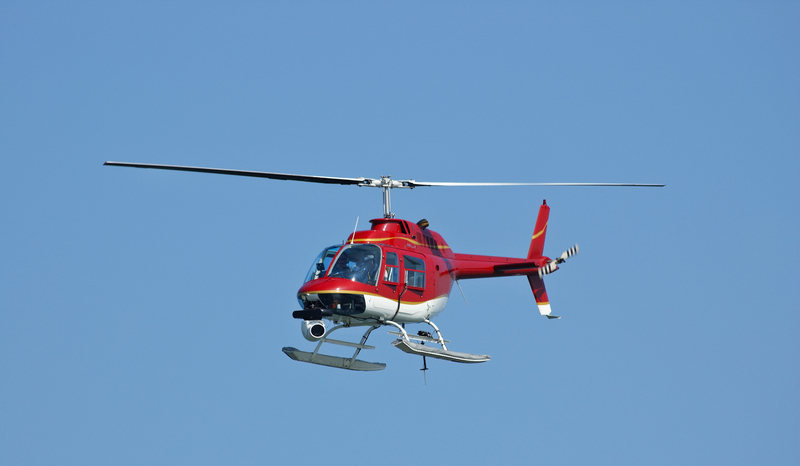 Aerial services offer law enforcement another option when it comes to crime, providing surveillance as well as immediate reconnaissance in addition to critical assistance in search and rescue operations, emergencies and natural disasters. Even though Nevada is known for its deserts and Las Vegas, the state has a varied number of wildlife residents including bobcats, mountain lions, coyotes, pronghorns and more. Wildlife aerial census and sampling is crucial in monitoring Nevada’s animal population and is a useful tool for the Nevada Department of Wildlife Services as well as environmental groups and wildlife studies. FairLifts’ professional and knowledgeable staff is available 24/7 to explain the diverse selection of aerial options in Nevada from aerial photography, videography, surveying, law enforcement assistance and more. We are available for free quotes and consultations as well as Q and A sessions. Simply contact FairLifts by telephone or by filling out our online contact form.